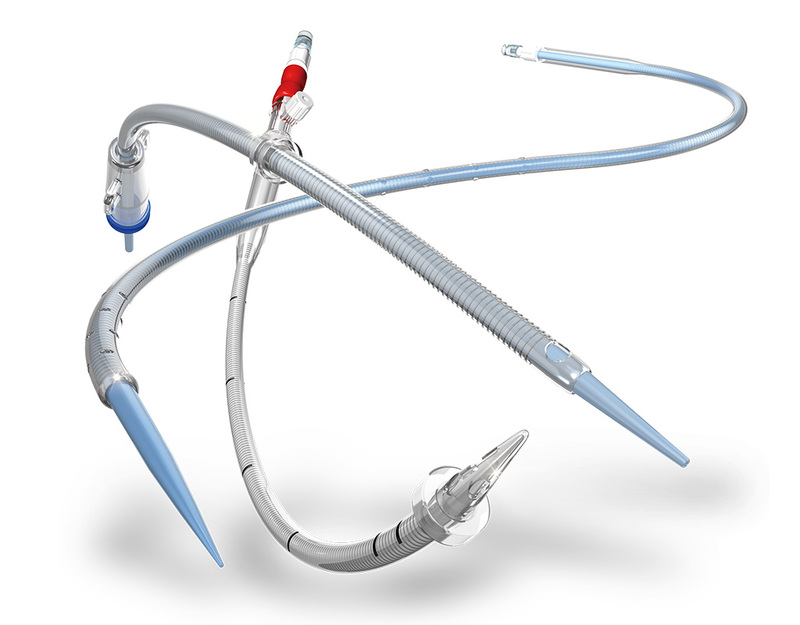 Watch the video of our new cannulae web-based catalog and discover all its features. 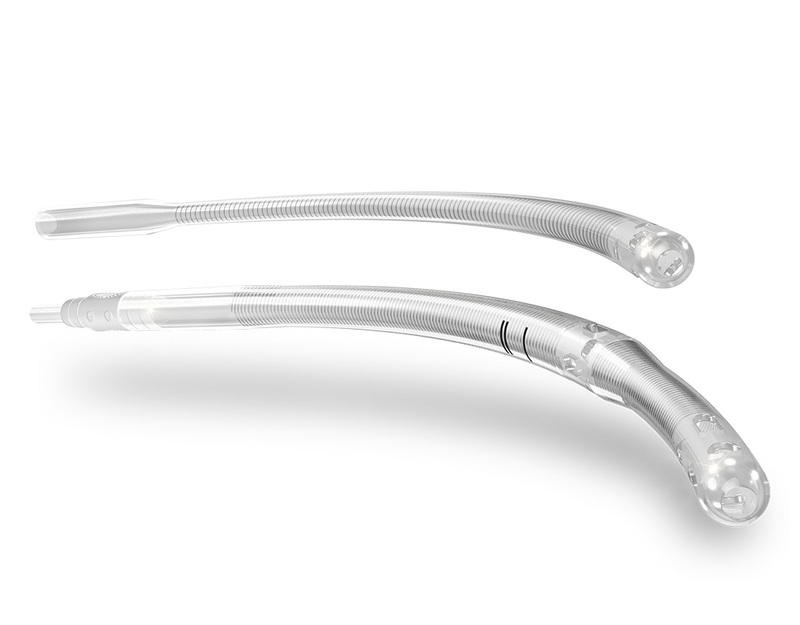 LivaNova Adult Arterial Cannulae are intended for adult aortic arch direct cannulation and are available in a variety of configurations to meet diverse clinical preferences. 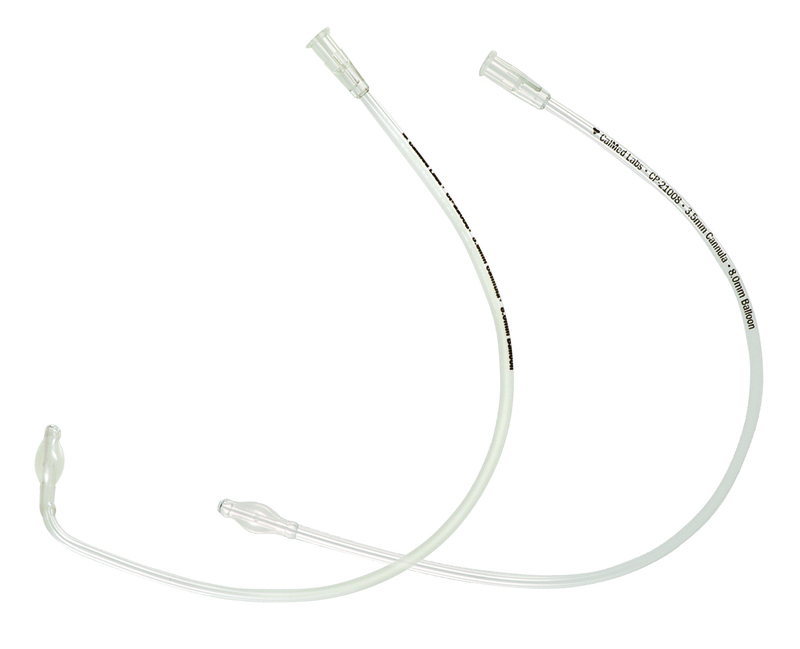 LivaNova Adult Venous Return Cannulae are intended for adult venous direct cannulation and are available in a broad range of tip configurations to adapt to different surgical approaches and ensure optimal drainage. 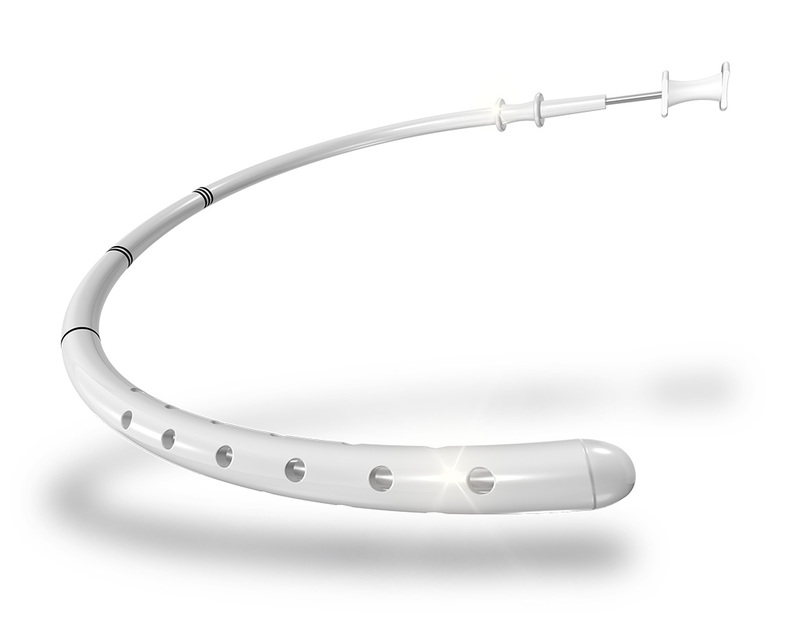 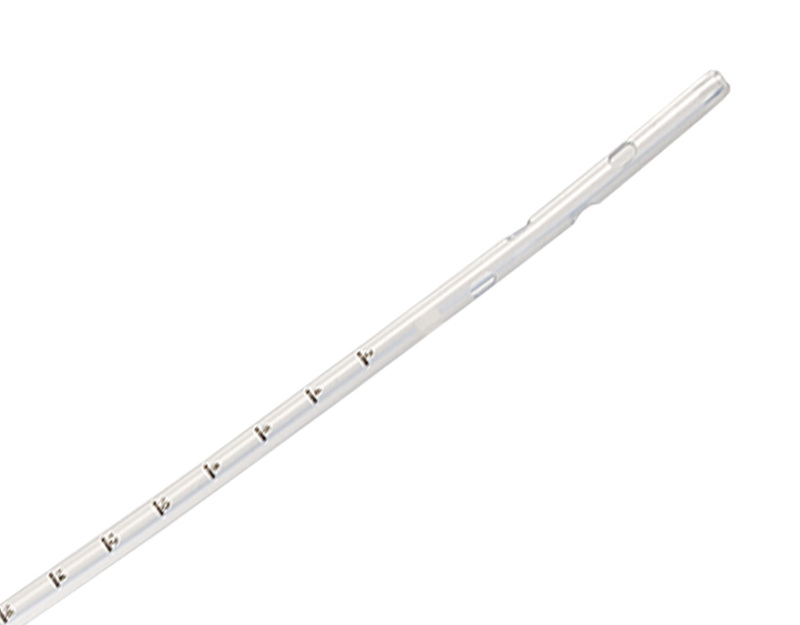 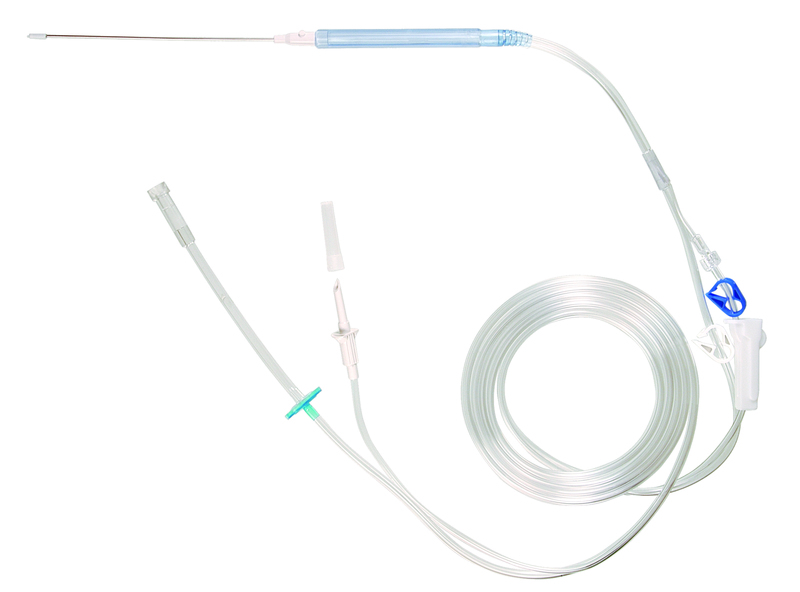 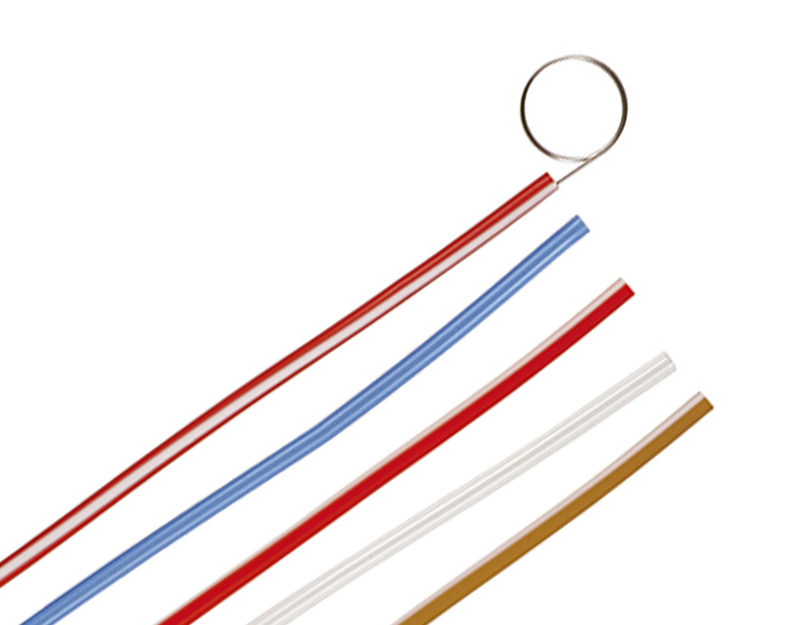 LivaNova Adult Suction Products ensure better visualization of the surgical field and includes suction wands with rigid, flexible and low profile tips as well as a variety of intra-cardiac sumps, suckers and thoracic catheters. 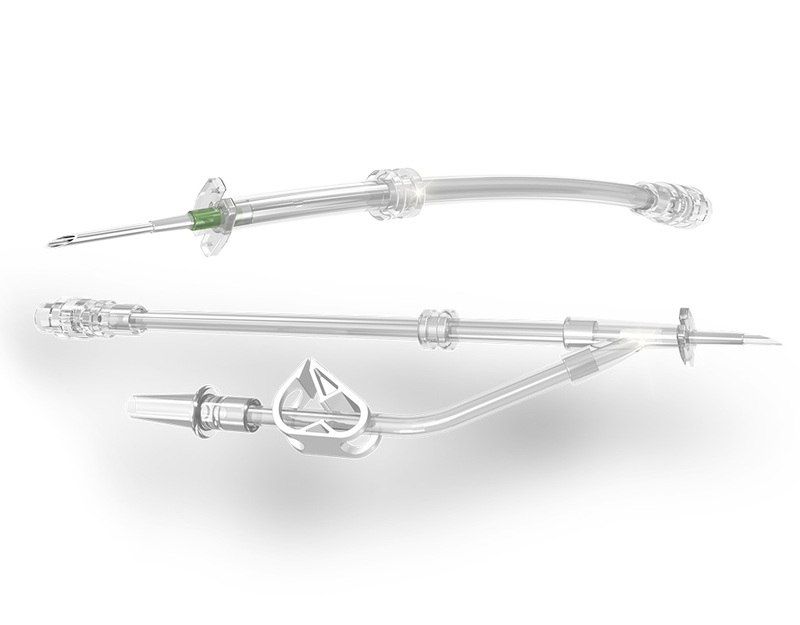 LivaNova Adult Beating Heart Products ensure better visualization of the surgical field in combination with efficient humidification of the tissue. 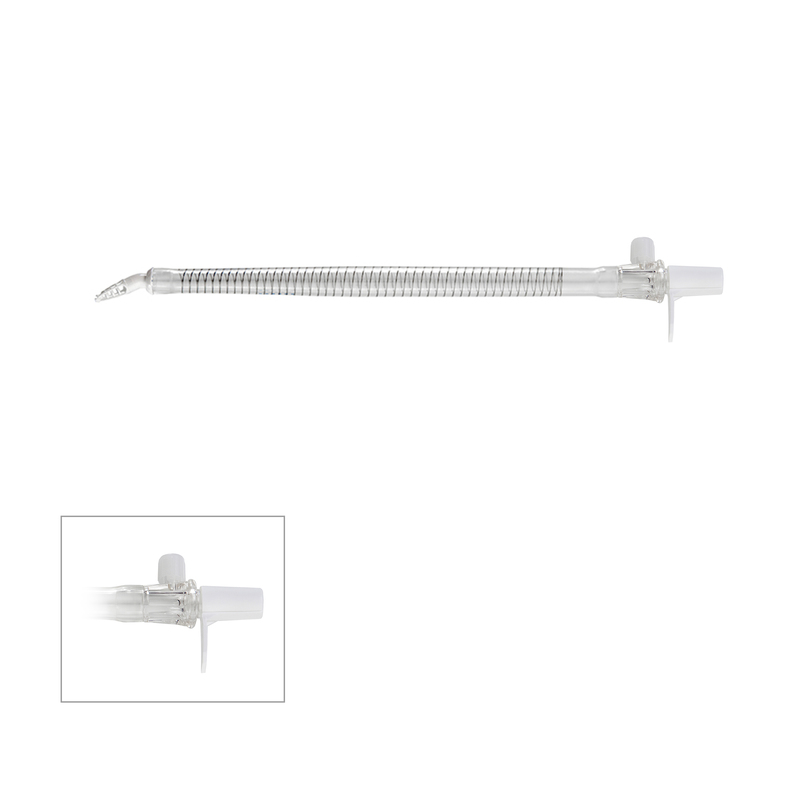 They are easy-to-use and with pre-assembled administration sets. 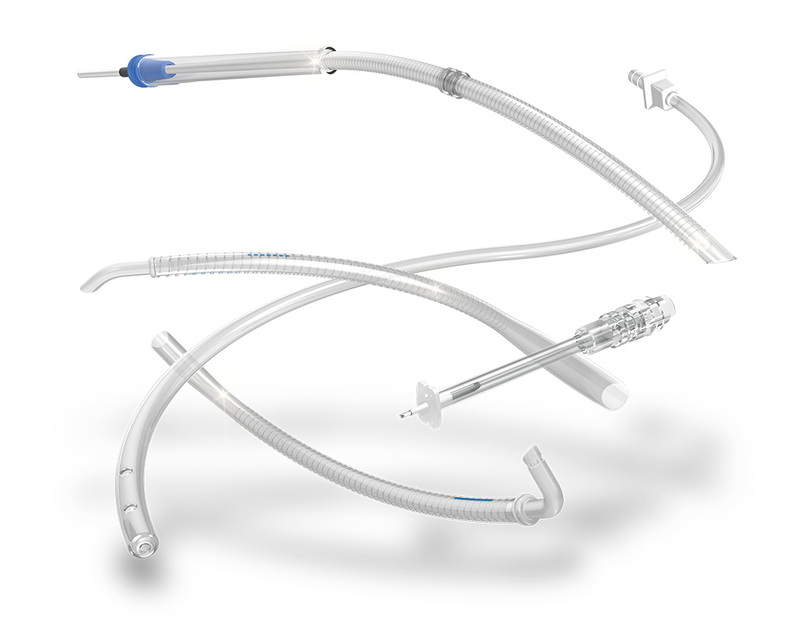 LivaNova Accessories include porous vent plugs, vented connector caps, rapid prime sets, tubing organizers, vasco loops, tourniquets and pressure monitor lines. 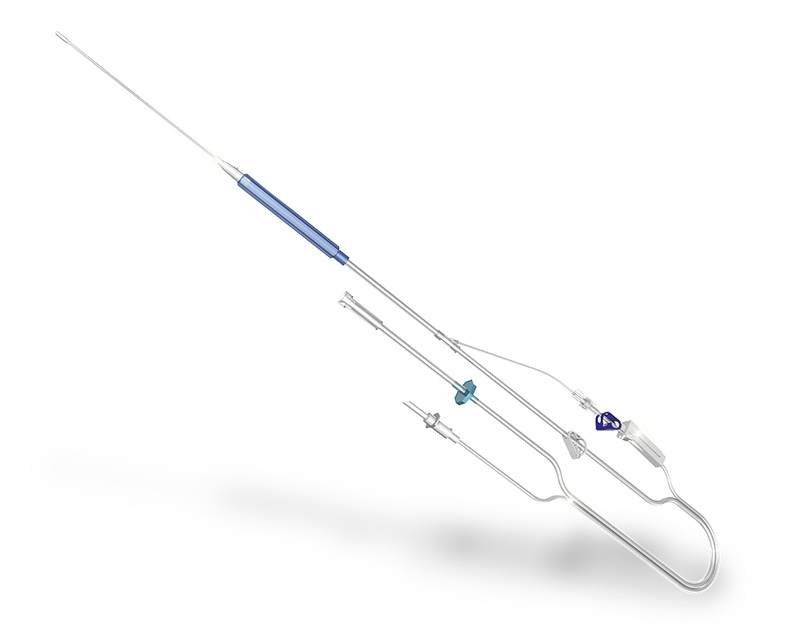 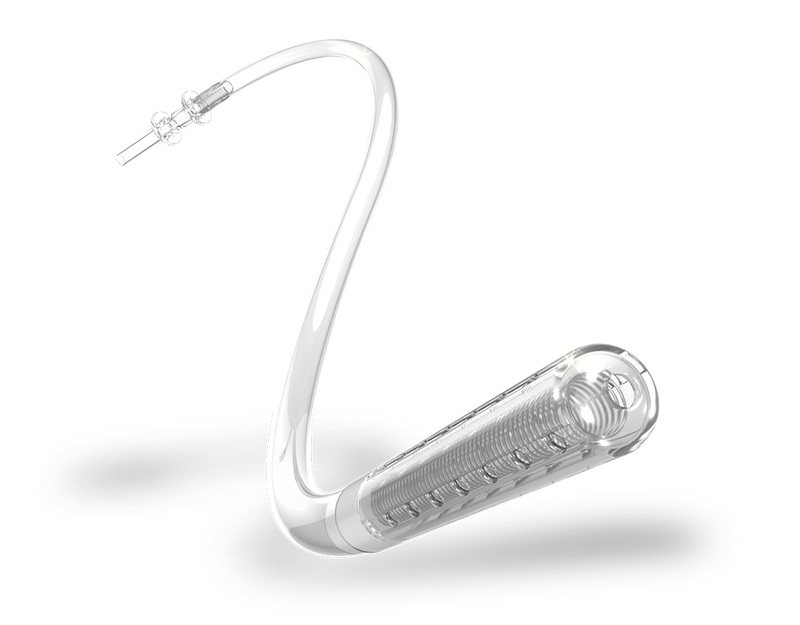 LivaNova Adult Minimally Invasive Cardiac Surgery Cannulae are specifically designed to meet diverse minimally invasive and femoral approaches in adult patients where ease of insertion, better surgical view and optimal hemodynamics are key elements. 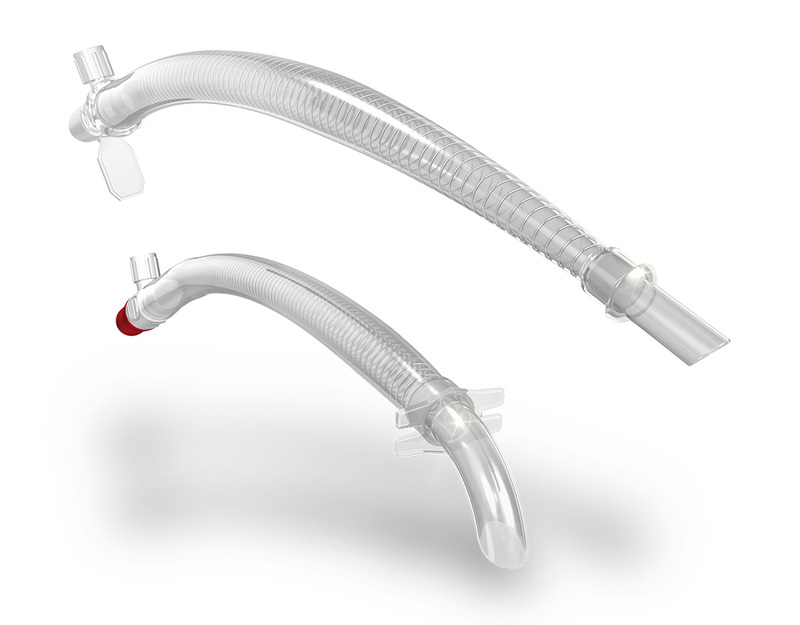 LivaNova Pediatric Cannulae are intended for cardiac surgery pediatric patients and include a variety of aortic, venous and cardioplegia cannulae as well as vents and suction products.